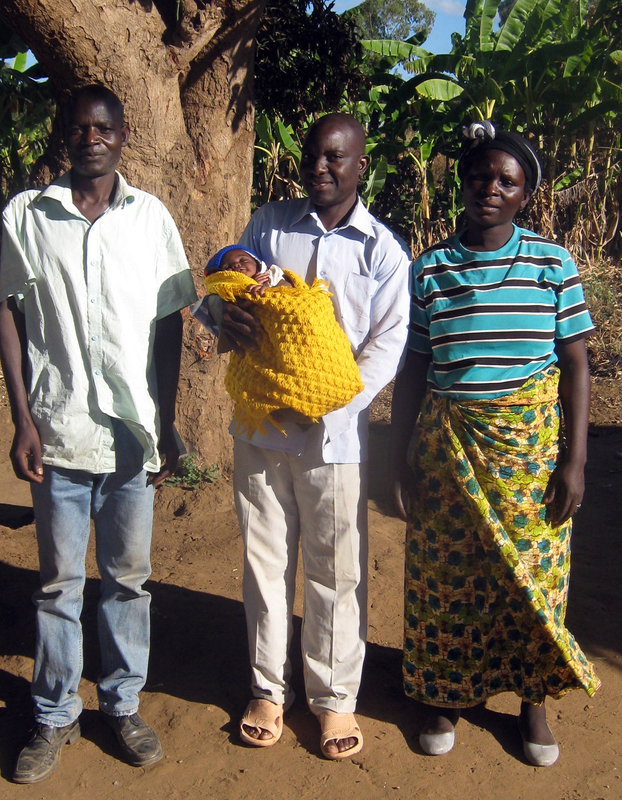 We are helping dads in Malawi to keep their families safe by getting involved in pregnancy and birth. Whilst Mother Buddies support vulnerable pregnant women and their partners, sometimes changing the behaviour of the male partner is a challenge! Its so important because when men get involved, it opens the door for their partners to get advice, HIV treatment, antenatal care and give birth where there’s medical help. A dad’s involvement reduces the risk of his baby dying or contracting HIV by a huge 40%! Our Father Buddies in Malawi offer man-to-man support. They have found that dads are keen to learn from each other, and take great pride in being able to support their partner and keep their family safe once they know how. The result is more dads seeing their children born safe and healthy. Check out Daudi’s story below.